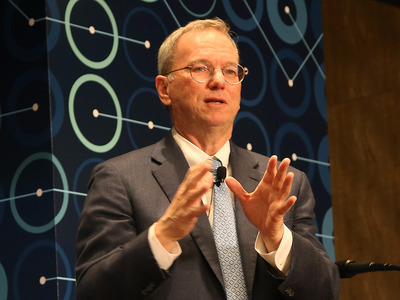 Google DeepMindAlphabet chairman Eric Schmidt. After being acquired by Google, DeepMind has been put to work implementing artificial intelligence throughout Google, including on its search product. But DeepMind has also been developing its own artificial intelligence algorithm, and even tested it out against one of the world’s greatest players of the board game Go. DeepMind’s AI won the competition 4-1. The contest proved so popular that there was reportedly a global shortage of Go boards following the event. Business Insider reported in May that as part of the sale to Google, DeepMind chose to kill off a fashion e-commerce site named KITSEE. The product used AI to recommend clothes for people to wear, but it never made it to launch.